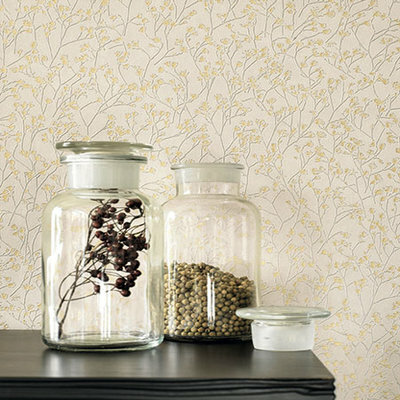 Specialising in wallpaper since 1996, Casadeco are renowned for their innovative and high quality wallpapers and aim to create a modern and vibrant atmosphere with their collections. 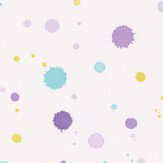 Let your little ones imagination run wild with this fun and vibrant wallpaper collection! 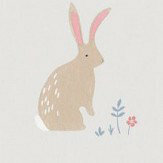 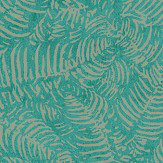 Designs include jungle scenes, chubby whales and bunny rabbits, along with many others. 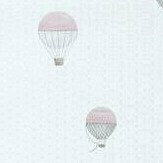 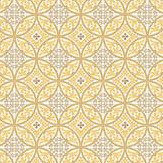 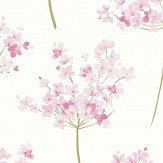 Available in pink, blue and a range of neutral shades, these wallpapers are perfect for any child's space. 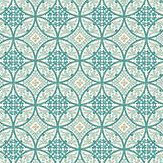 A small collection of smart, geometric designs, with a masculine retro feel. 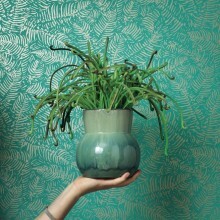 Perfect for living areas in both family homes and bachelor pads. 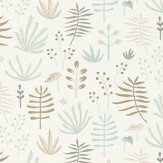 This cute wallpaper collection is bound to bring a smile to your little ones face. 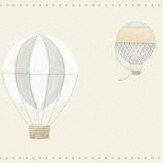 With cute elephants, chubby birds, cuddly bears and whimsical hot air balloons, there really is something to suit every interior. 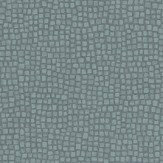 The coordinating borders within this collection really bring a room together and are the perfect finishing touch to your room. 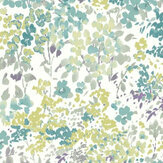 A selection of nature inspired designs in dramatic colourways. 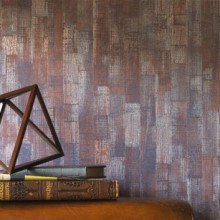 Create stunning, sophisticated effects in your home with these high quality designer wallcoverings. 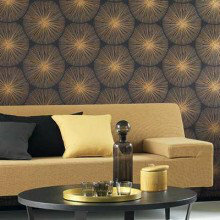 A smart collection of small scale geometric designs - in bold colours with a textured appeal. 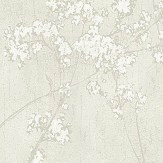 A beautiful collection of floral designs, all created on a non-woven / paste the wall product with a luxurious soft touch matt feel. 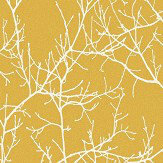 The Montana collection is inspired by nature.  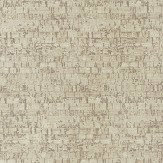 Chic and contemporary with textured, refined and delicate pattern these vinyl wallpapers bring a warm and peaceful atmosphere to your decor. 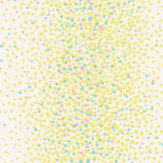 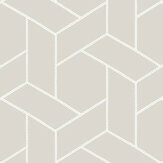 So White offers a wide variety of patterns, tones and graphic effects in striking white hues. 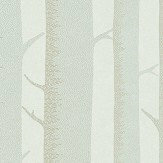 The collection comprises geometric, striped, botanical & semi plain designs, all of which make a subtle and interesting backdrop. 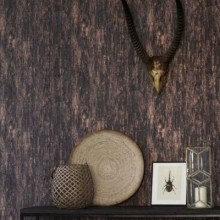 A lustrous collection of wallcoverings inspired by the natural world, with bold leaf designs and delicately drawn fronds. 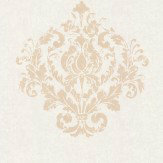 Metallic inks have been used throughout, please do request a sample to see the effect. 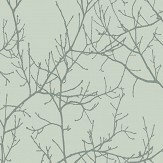 A beautiful collection of contemporary wallcoverings, subtle colourways with occasional flashes of bright colour, in a mainly textural design selection. 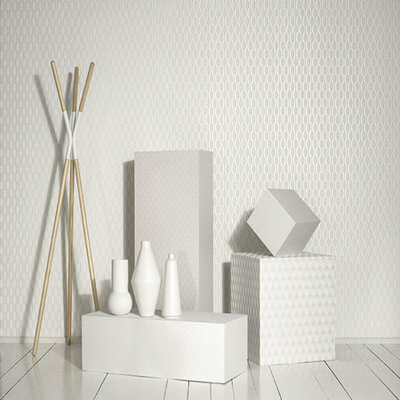 Plaster, wood, fabric effects together with wood, brick and leather combined with some glitter geometrics and florals - a collection for every interior taste. 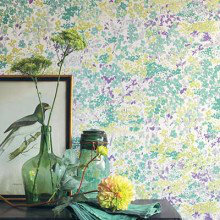 A fun and vibrant wallcovering collection, perfect for any child's bedroom. 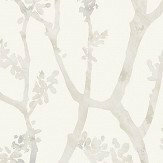 Different to the usual design's out there, wallpapers in the collection include contemporary paint effect designs, whimsical animals and clouds. 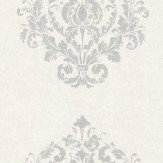 Each designs is perfect for adding your child's personality to their walls!